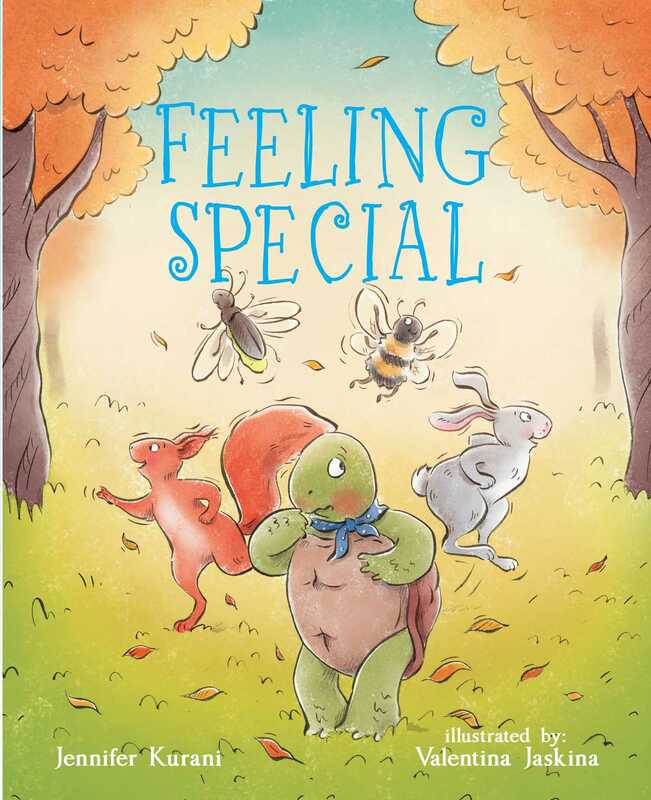 A full-color picture book that teaches kids that everyone is special. Squirrel can leap from branch to branch real quickly, Bee can fly and make honey, and Rabbit can hop really high. Then there’s Firefly, who can both fly and light up the sky. But Turtle, who cannot do any of these things, feels ordinary. What will it take to make Turtle realize that he too is special? A terrific book that reminds kids that everyone is uniquely talented!